Source: also from Immobilienbusiness. On Rhytech Quartier, there are 360 degree panoramas. 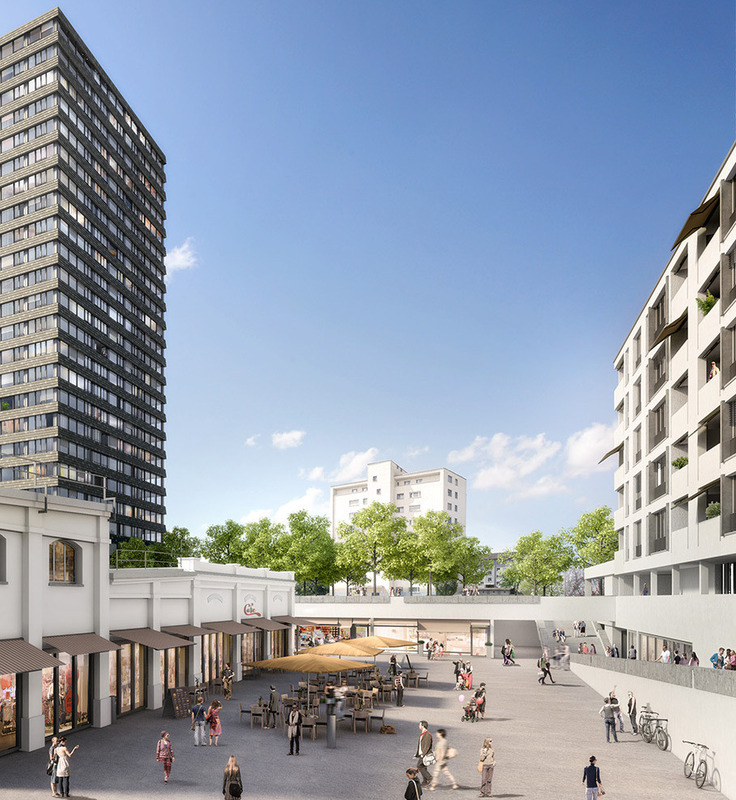 They Rhytech project in Neuhausen will be finished in 2022 if everything goes by plan. 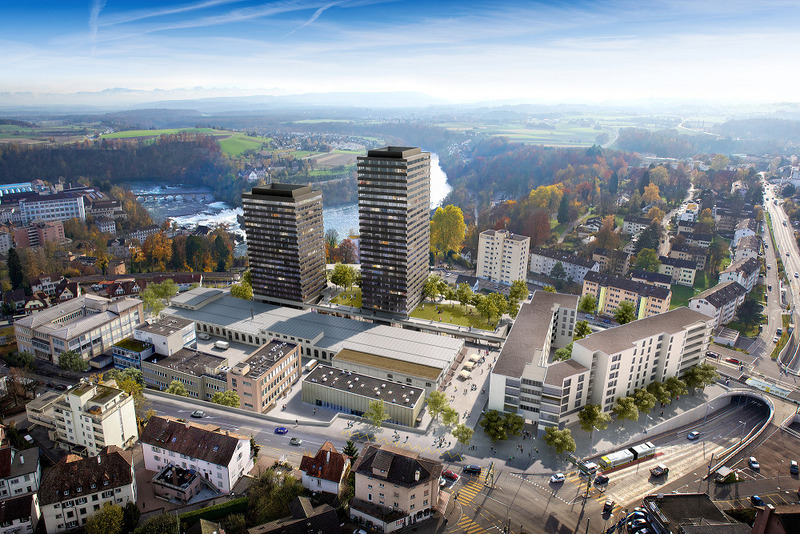 ( Quelle) There will be three new highrise buildings. In the last year, there was a petition against the project. This was discarded. Quelle: Schaffhauser Nachrichten. A new petition from July: Schaffhauser Nachrichten.